The C.F.R. 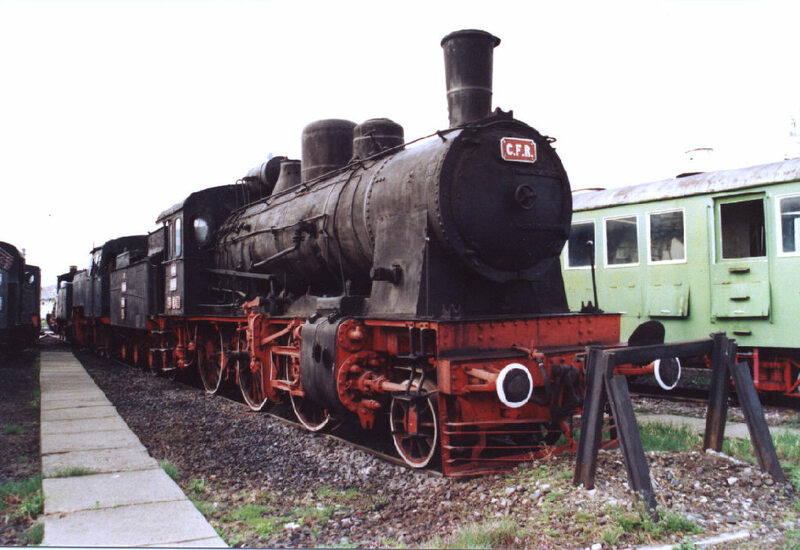 130.503 in the depot of Sibiu (Hermannstadt), 11th of April 2004. 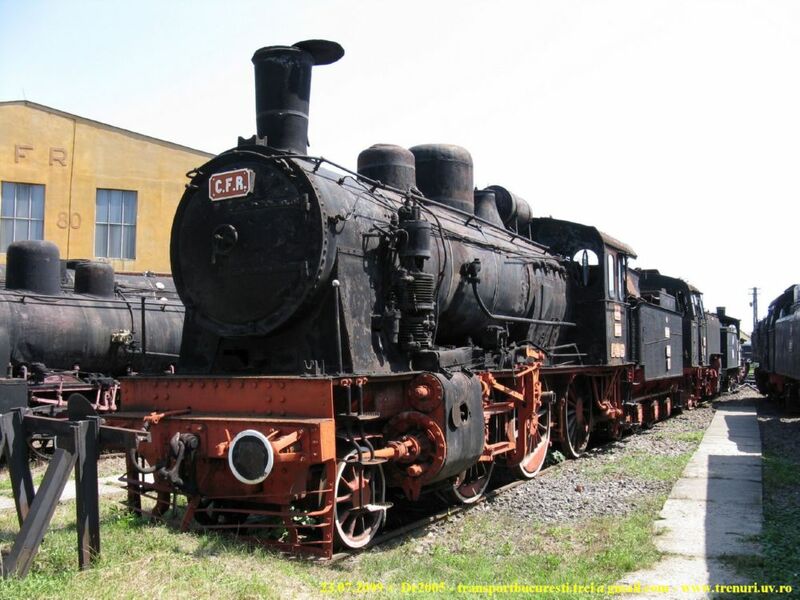 The Engine was build by Skoda in 1921 with the factorynumber 93. 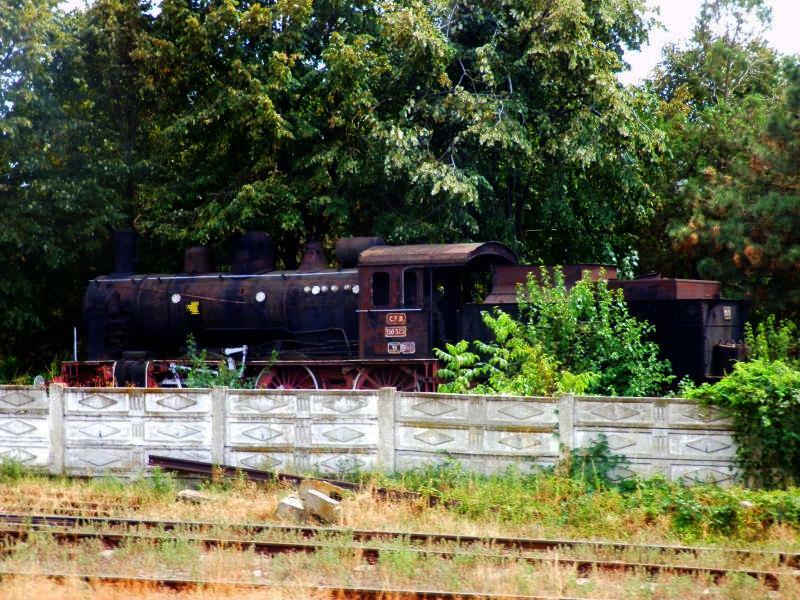 Skoda-built 130.525 locomotive seen in poor condition at Fetesti depot.